As you may have noticed on my Instagram or Twitter, I have brought home quite the makeup haul from Poundland last week. 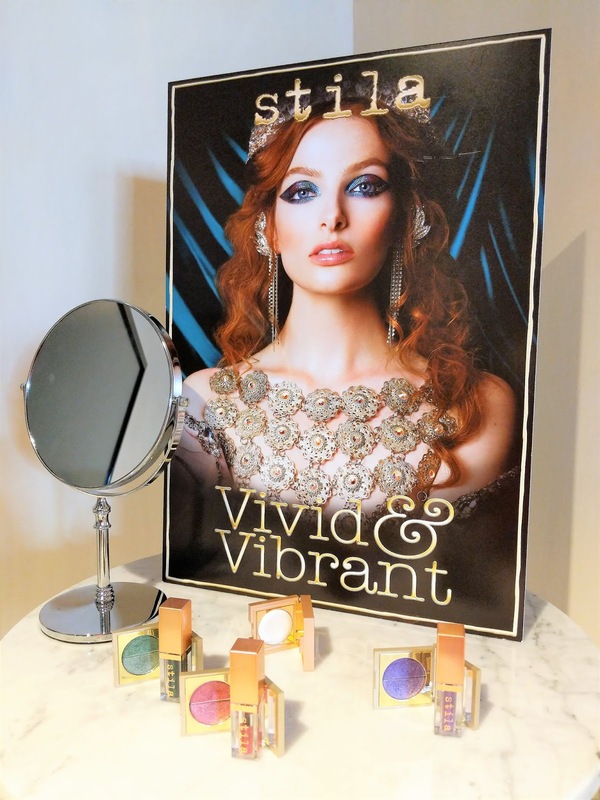 Can you believe it, branded makeup for only a pound? Bargain right?! I'll be reviewing those items over the next couple of weeks. Now I don't want to discard the smaller, less famous brands so the first item I want to review is a nail polish from Poundland's own in house makeup brand: Make Up Gallery. Their nail polish line is called Time to Shine and has over 30 different shades. 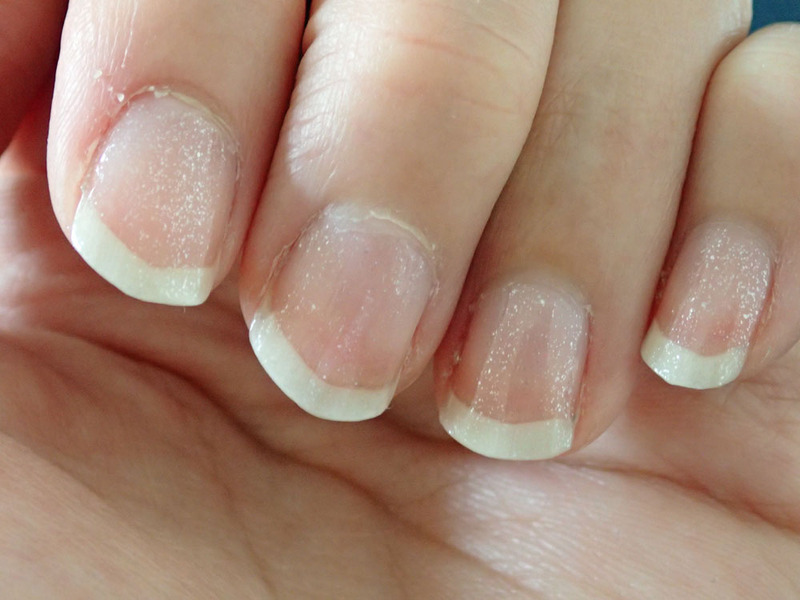 I'm getting married in a month and I have been thinking about doing my own nails for the wedding rather than going to a salon to get them done. To try this out, I have chosen the shade Pixi Dust Pink 4, a shimmering, pale pink which at first sight looks very appropriate for a wedding. 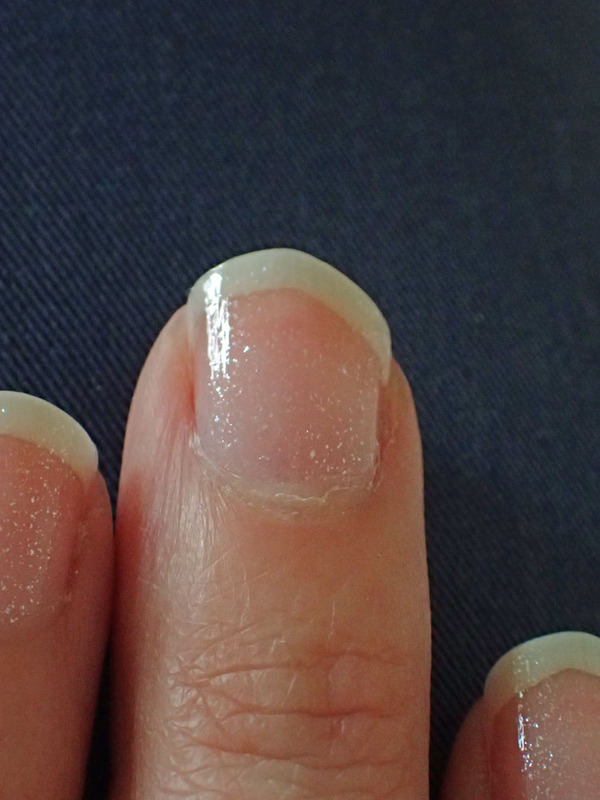 As you can see, this nail polish is almost transparent with the tiniest hints of pale pink glitters. I'm not sure I picked the right colour for me, as I was kind of hoping for a little bit of pearlescent colour to it but we'll see what it looks like on my nails. This is after applying one coat and as you can see, there is hardly anything there. It's hard to see in the picture but one coat has allowed my nails to look a little bit more shiny. It's ever so subtle but it makes a nice change to wearing normal transparent nail polish. The pictures above show my nails with two coats and as you can see, the glittery bits are a lot more noticeable now. I am normally not a big fan of glitter nail polish as it can really make you look like a walking disco ball but these are still subtle enough. For a pound, I think this polish is a pretty good deal. 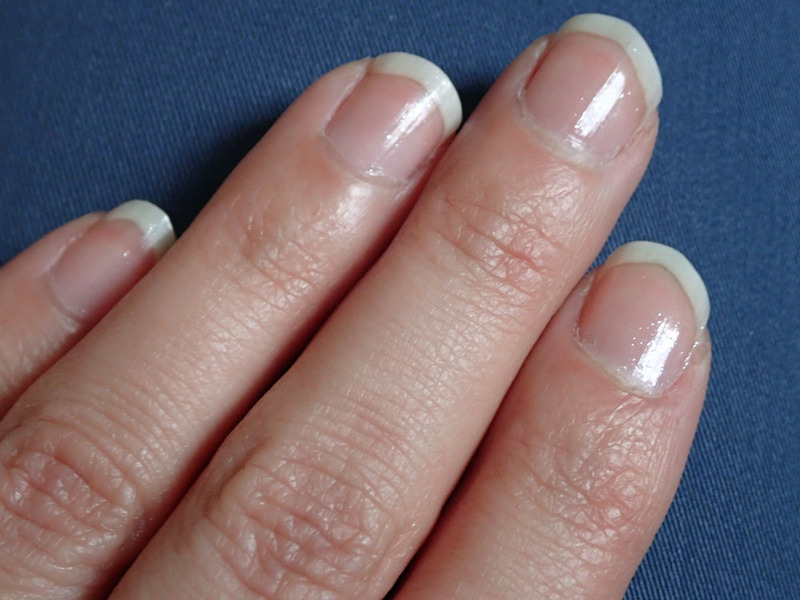 The polish applies easily and evenly because of the round brush and as promised on the bottle, each layer dries quickly. I do think this polish requires two coats to be able to see it but that's just my personal taste. With this polish I must admit, I have not tested how long it will stay on for but I will make sure to include that in my next nail polish post. If you are looking for a subtle colour I think this is a very good option however I would have liked it to include a pearl base for a bit more dimension rather than just scattered glitters. Having said that, there are definitely enough glitters in this polish which are evenly spread when applied to the nail. Not one I will be wearing to my wedding but nice nontheless. 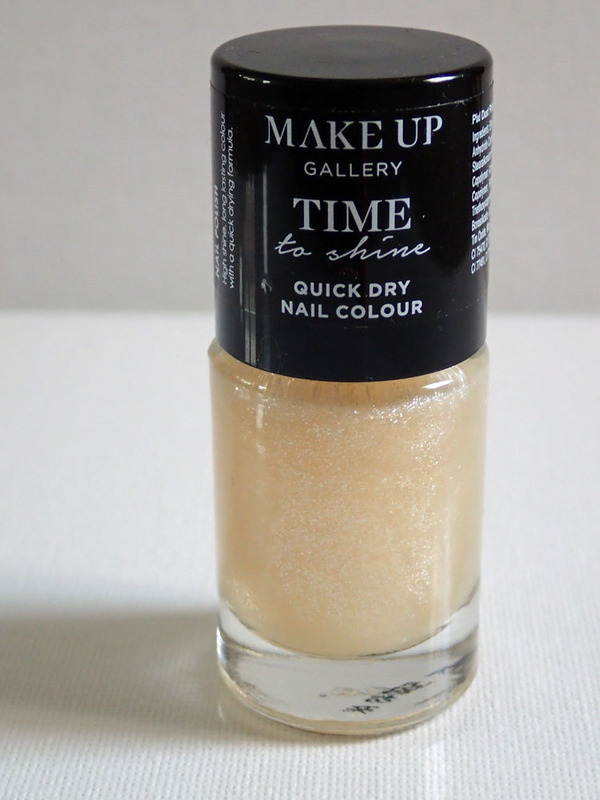 The full range of the Make Up Gallery - Time to Shine nail polish is available at your local Poundland store or you can find it online here. 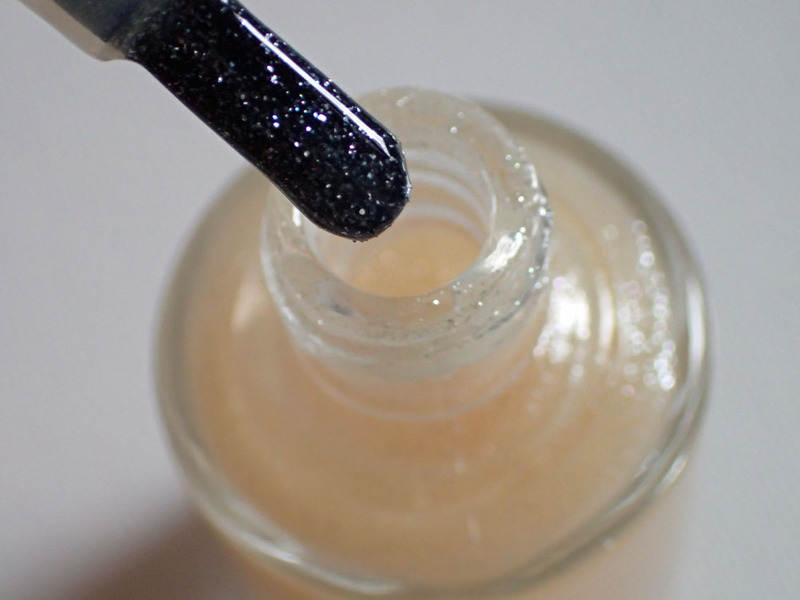 Have you tried any of these polishes? 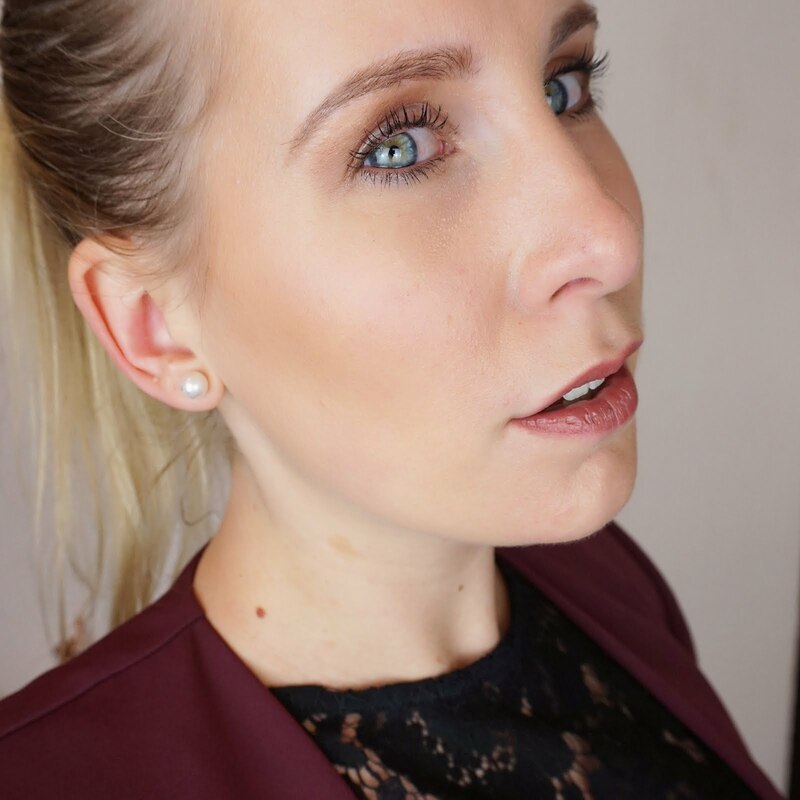 I would love to know what you think so please leave a comment below!